Editor Video, albeit the arse-backward version of Video Editor, still commands an impressive list of advertising love. This domain would be most useful as a website specializing in video editing. 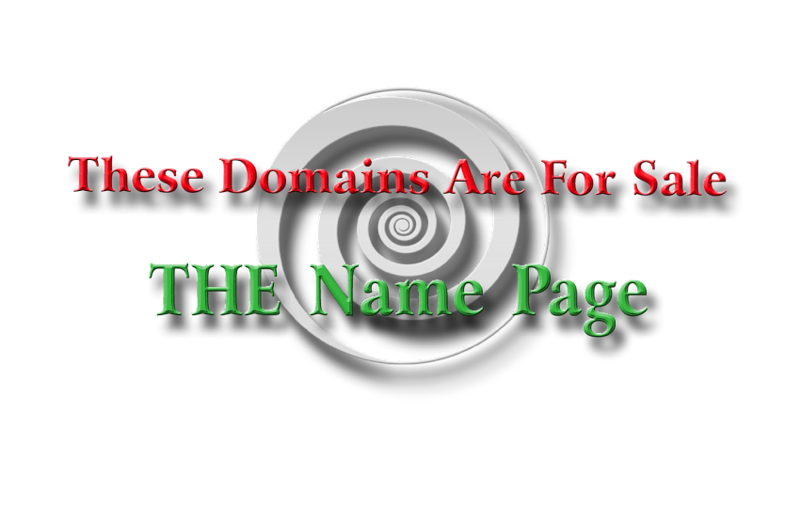 Domain has been registered continuously since December 17, 2005.